Finest modular kitchens that are loved and preferred by homemakers. 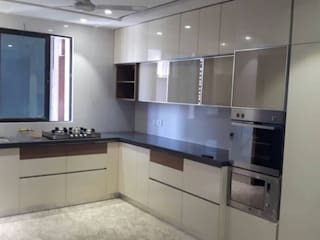 Customized Modular Kitchens which create an elegant, smooth and comfortable experience, everyday. Ground floor, B-wing, Abhinav Apartments, Shraddhanand Road, Vile Parle East.